The only thing that we’re missing is you. Come as you are. You’re welcome here. Find out who we are and what to expect at Chapel Ridge. Visit thebiggive.ca to find out what this community-focused day of generosity is all about. Ages 5-10. Registration opens April 15. We have over 15 small groups of various sizes and shapes running at Chapel Ridge. 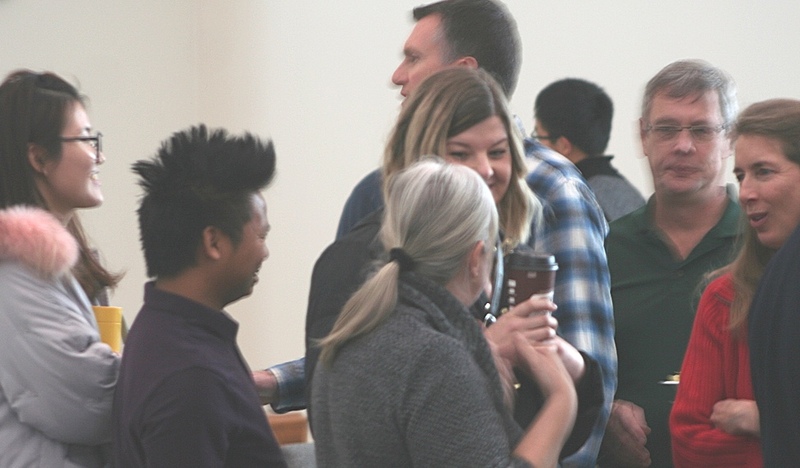 They are an important part of our church, providing places to develop our relationship with God and each other. We have a wonderful team of volunteers that love and invest in our children. We are intentional with the time that we spend with our kids and our ultimate goal is to point them to Jesus. We are a missions‐hearted, missions‐minded sending church! With an outward‐focused congregation, we provide financial support to many missionaries. We also serve them through prayer, encouragement and emotional support. from anywhere, live, every Sunday from 10:00am – 11:30am Eastern. by clicking on the “Find Sermon” button below.